Dream BIG! I did the NYRR 9+1 program and you should too! As you know, this Sunday I completed the NYRR 9+1 program. Today I thought I would explain a little about the program and talk about my journey to Sunday. According to their website, New York Road Runners (NYRR) is the world’s premier community running organization, seeking to improve community health and well-being by championing a lifelong committment to running. The organization is also a registered non-profit. Last year I decided that one day I would like to run a marathon. What better way to accomplish this goal than by running the New York City Marathon! The only issue is that you have to enter a lottery for the opportunity to run this race if you don’t have guaranteed entry. Luckily NYRR offers runners the option to gain guaranteed entry by participating in their 9+1 program. What is the NYRR 9+1 program? 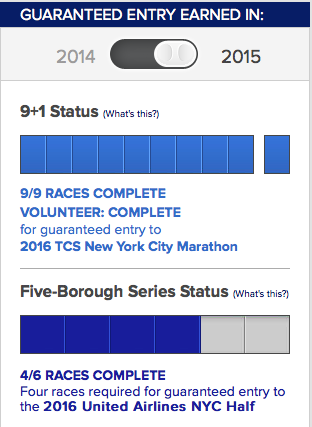 Basically you run 9 eligible NYRR races and volunteer at one race to gain guaranteed entry into the NYC Marathon. You also have to be an active NYRR member. The fee for yearly membership is $40 but it’s totally worth it because you get discounts on races as a member. Also you can track all your runs on the NYRR website. NYRR provides TONS of races to meet this goal. This year there were 36 eligible races ranging in distance from 1 mile to 26.2 miles. They really have a great range of races to choose from, with many being available during the Summer and Fall. 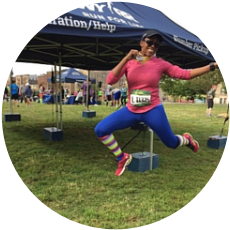 There was definitley a method to my madness because while this was one of my goals, I actually worked in two of my other goals – qualify for the NYC Half Marathon and run 15 half marathons in 2015. NYRR also has the Five-Borough Series where you can run 4 out of 6 selected races to gain entry into the NYC Half. Well most of these races were also eligible 9+1 program races so it was like killing two birds with one stone. 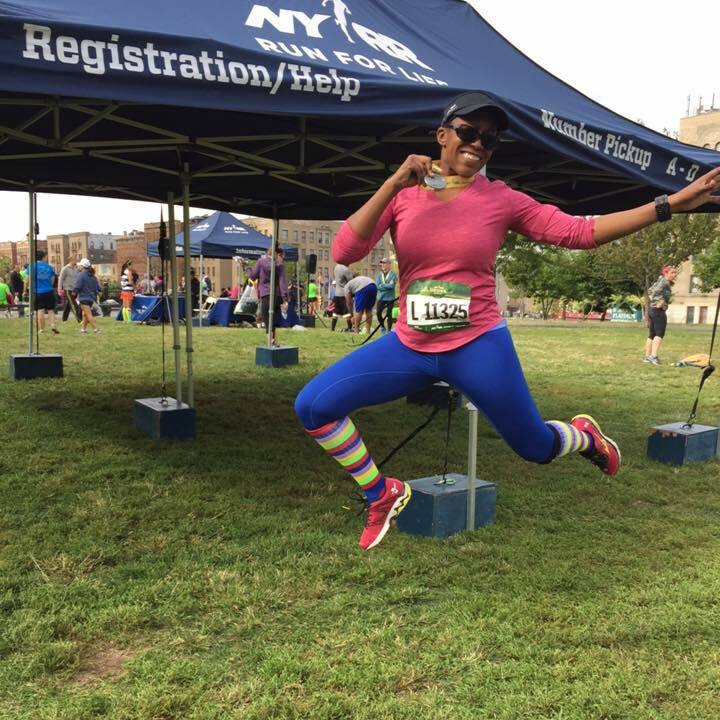 Actually two of the races – Fred Lebow Manhattan Half and the Booklyn Half helped me hit all three goals! If you live in the Tri-State area and you are thinking about running the NYC Marathon I would recommend this program, especially if you are not having luck getting into the race via lottery. I’ve still got 2 more goals to complete by the end of this year but it sure does feel good to have accomplished getting guaranteed entry into two of best races in the world! I am SO excited for you and SO proud of you for doing this! We have a similar program in Chicago to qualify for the Chicago marathon. I think it's a great idea! You are so sweet Wendy – Thank you! If I survive the NYC Marahton in one piece I would love to do the Chicgao Marathon. I love everything about that city! That's such an awesome program! Volunteering at races is a lot of fun! 😀 Best of luck to you at the NYC Marathon!